I was born and raised in Silicon Valley and received a B.S. from San Jose State University. 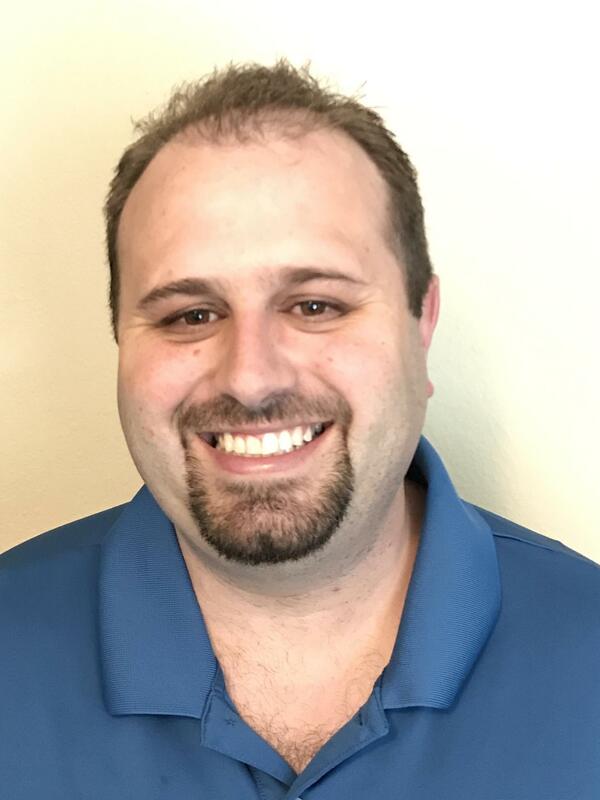 I spent nine years in Marketing, Sales Engineering and Management with top semiconductor companies in Silicon Valley before my love of coding put me on a new career path of Web Development. When I'm not developing, you can find me rooting for the Golden State Warriors, reading tech news, enjoying the outdoors or watching episodes of Silicon Valley. 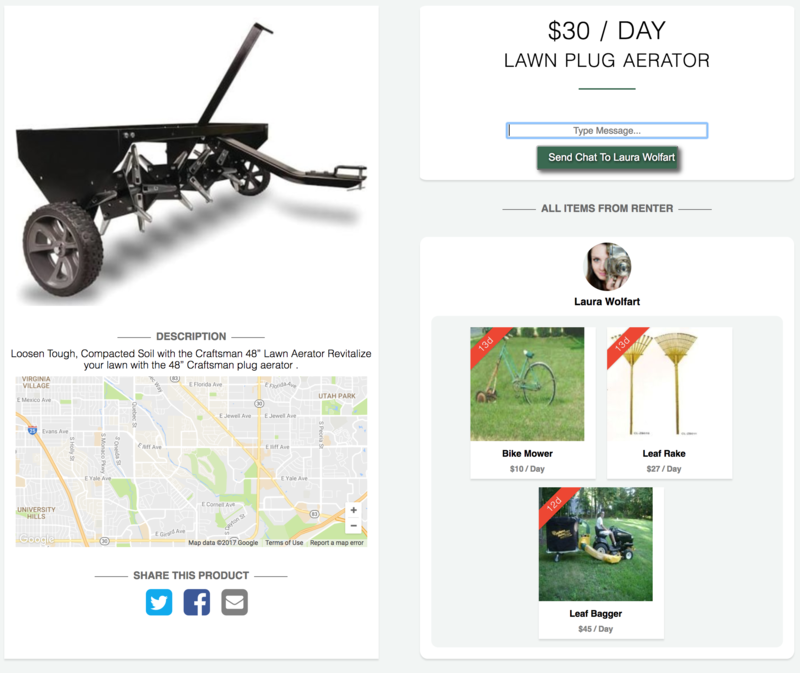 Let It Mow builds upon the sharing economy by offering a fully featured marketplace where users can find equipment that they need for yard work and rent it out for the day instead buying something that they may use once or twice a year. 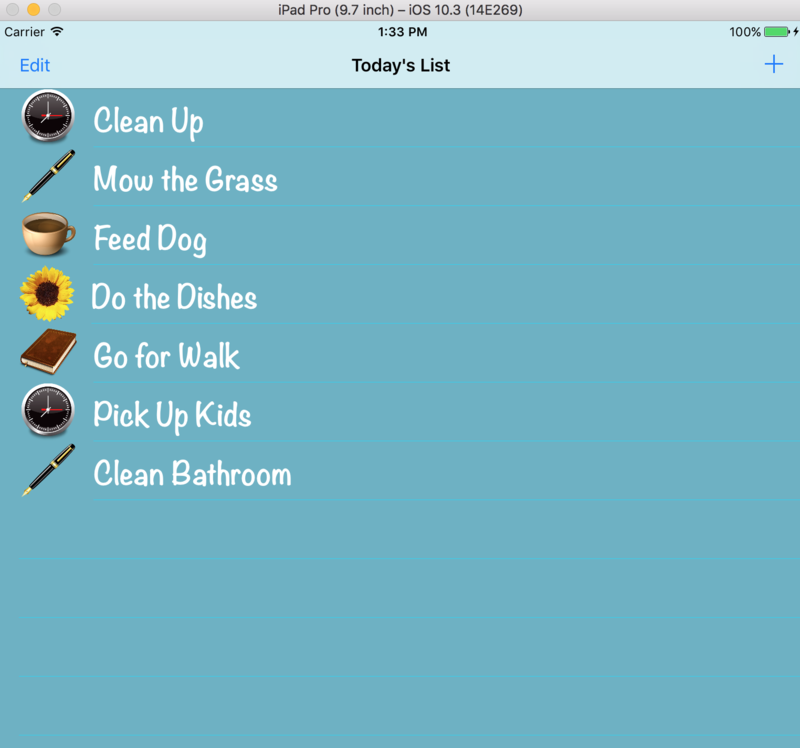 An app that allows you to take a virtual vacation to the country of your choice. 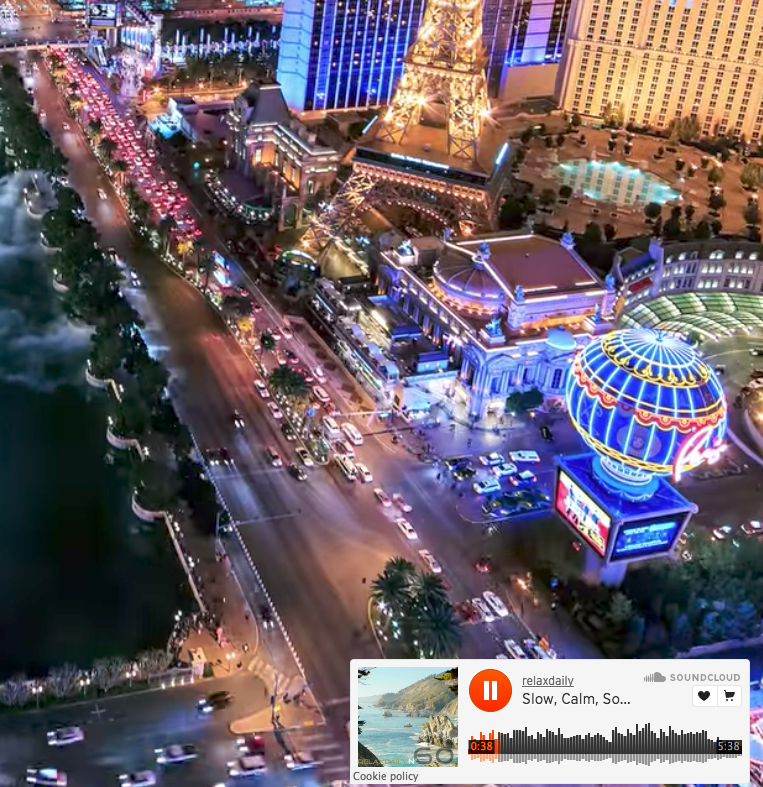 The app utilizes YouTube and SoundCloud API's and Google OAuth 2.0. 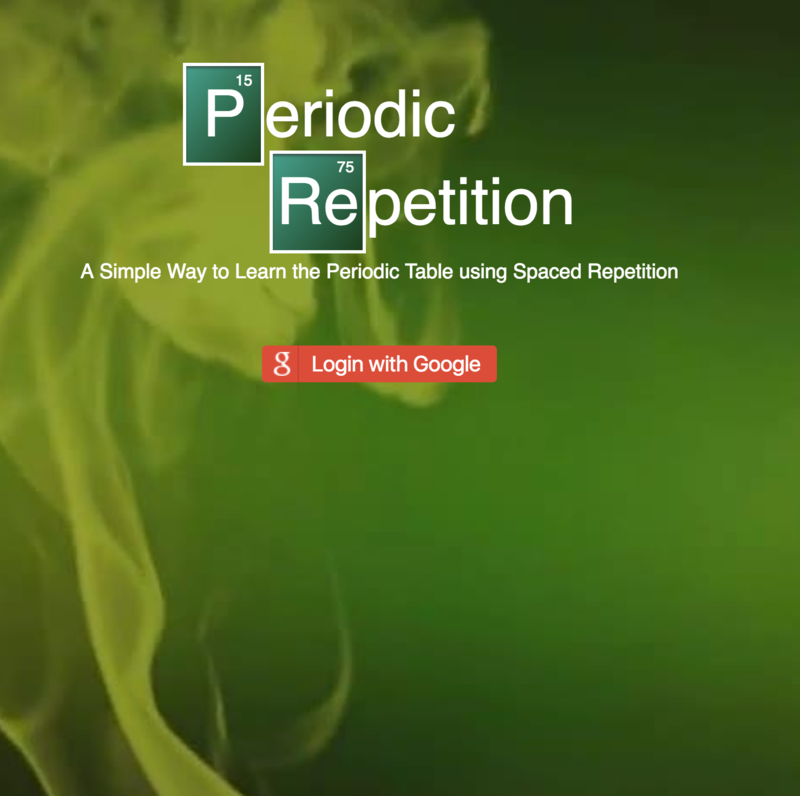 A Breaking Bad themed learning app that teaches students the periodic table of elements using a spaced repetition algorithm. 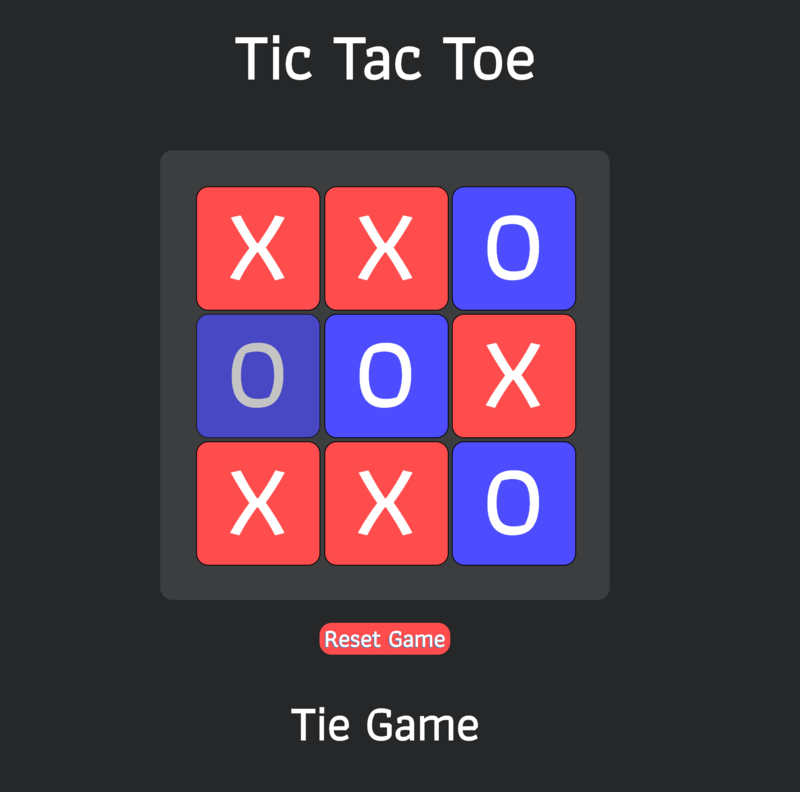 The app utilizies Google OAuth 2.0 and Bearer Strategy. 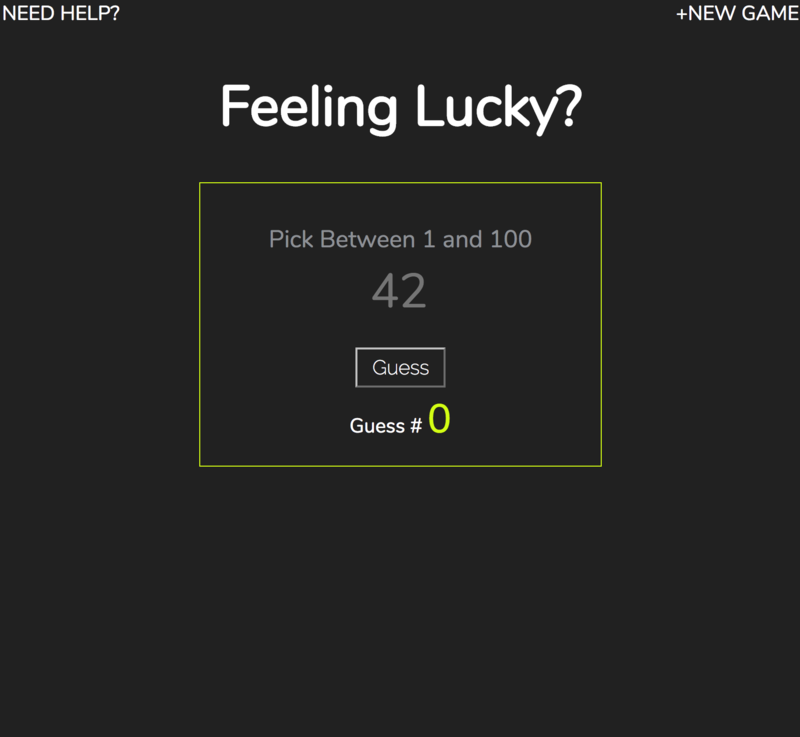 A responsive React and Redux game where players guess a number between 1 and 100 in the fewest guesses.